Do you love kiwi? If so, then you’re just like me. This fruit is not only very nutritious, but it can complement a wide range of dishes. It is an ideal add-on to salads, smoothies, and desserts. But what would you do when you bought too many kiwis? Should you freeze it? Does it freeze well? What are the health benefits of kiwi? How to defrost frozen kiwi? Kiwi is also known as Chinese gooseberry. It is small, with a size comparable to an egg. A lot of people are familiar with its bright green flesh dotted with tiny black seeds. Those seeds are actually edible. Kiwi is a valuable crop in countries like New Zealand, France, Greece, Chile, and Italy. 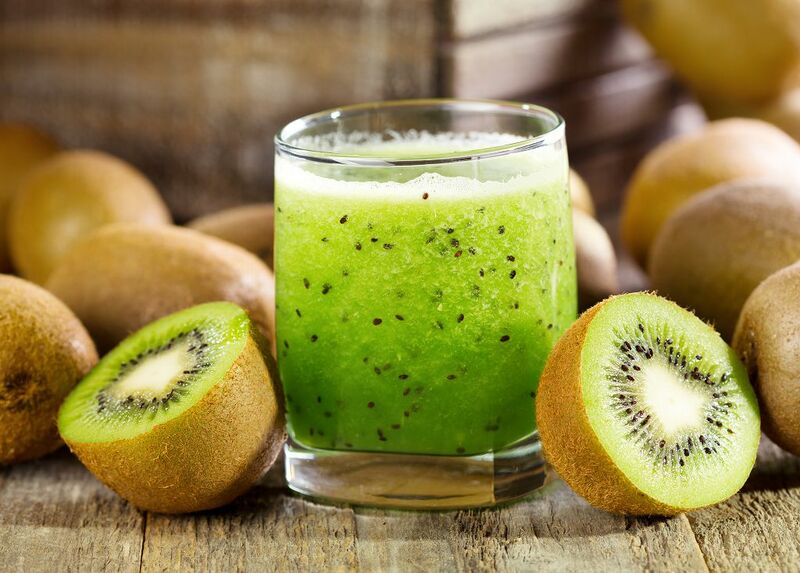 You would likely be surprised to know that kiwi has the highest level of vitamin C among all fruits. Yes, kiwi even has more vitamin C than lemons and oranges. In fact, a 100 gram of this fruit already has 154 percent of the said vitamin. That’s almost double than that of oranges and lemons. Vitamin C won’t only cure a common cold and cough. It is a powerful antioxidant that eliminates free radicals in the body. It can also boost our body’s immunity against certain pathogens. If you’re suffering difficulty sleeping, I suggest you eat kiwi to improve your sleep. 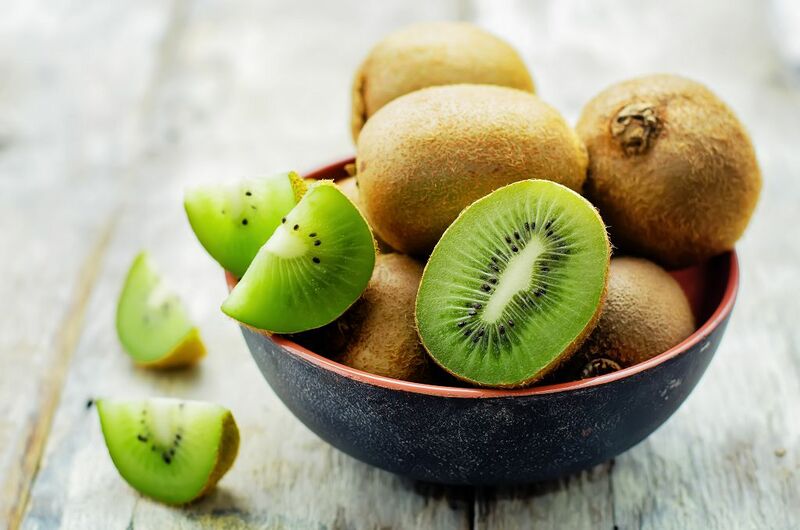 According to a study conducted by researchers at Taipei Medical University, kiwi has numerous compounds like serotonin that can help cure sleep disorders. 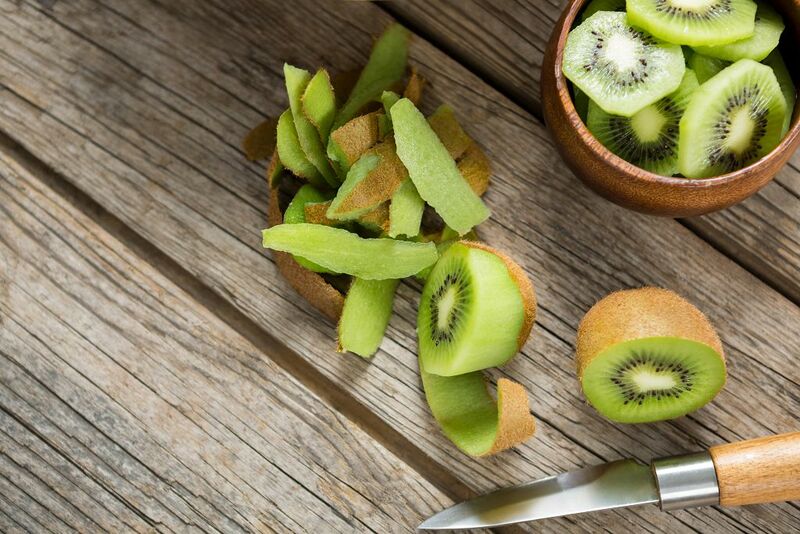 You can snack on kiwi fruit an hour before bedtime so that you can fall asleep fast. While kiwis are healthy and flavorful, it has one Achilles heel, so to speak: it is very prone to bruising. This is the reason why you have to store it properly. 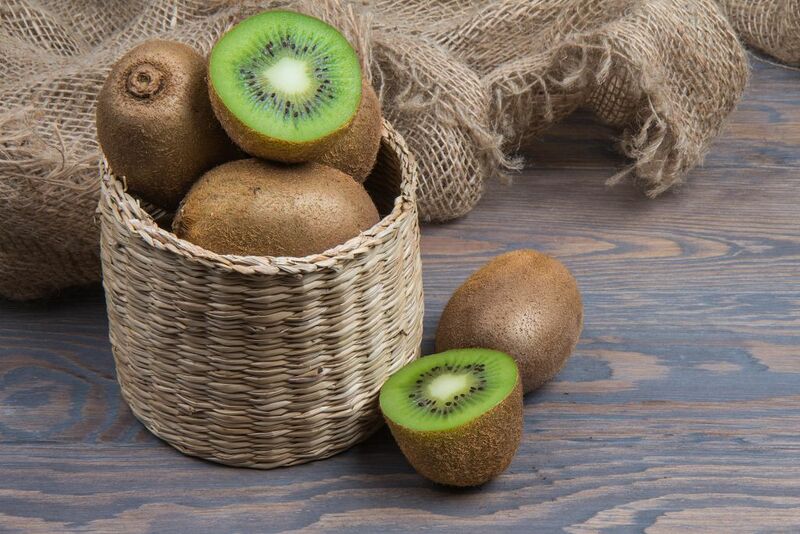 If you are to use or consume kiwis in 2-3 days, you can simply leave it in the pantry. But you should refrigerate it if you are to use it in 4-5 days. Freezing offers the best way to prolong the shelf life of the fruit. 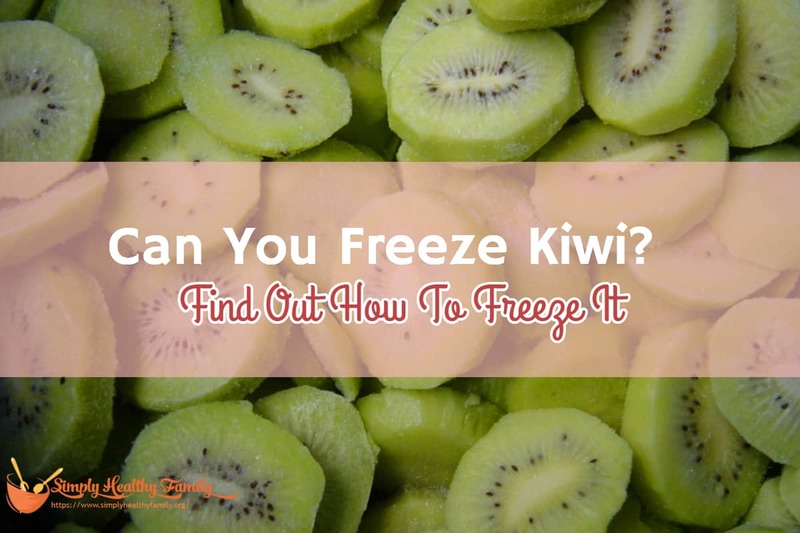 When frozen, kiwi fruit would be safe to use or consume up to 12 months. You can store whole kiwis in the freezer, but it’s not exactly the best way to freeze it. For one, whole kiwis can take up a lot of room in the freezer. Plus, there could be changes in texture or flavor once whole kiwis are frozen. The most recommended way of freezing kiwis is to slice them up first before putting them in the freezer. Before you freeze the kiwis, make sure that they are ripe. Once they’ve reached perfect ripeness, wash them first before chopping off the ends of each fruit. Peel the skin off the sides before cutting them in half. You can then add the sliced kiwis in a zip-lock bag before laying it in the freezer. If you don’t have a zip-lock bag, look for a freezer-tight container. Line it with baking paper before placing the sliced kiwis. If you are to freeze a lot of kiwis, I suggest that you place baking paper between layers. This way, you will prevent the fruits from freezing together in one big chunk. Close the lid of the container and then place it in the freezer. You can defrost the frozen kiwi slices for an hour or so in the fridge. But frozen kiwi tends to become mushy when thawed. This is the reason I don’t usually use frozen kiwi for dishes requiring firm slices like kiwi tart. Frozen kiwis are best used for smoothies and drinks. For example, this berry and kiwi smoothie that you can have for breakfast and snack. It is gluten and dairy free. This smoothie is delicious with its combination of kiwi, strawberries, raspberries, and blueberries. I highly recommend it to busy individuals who don't have a lot of time to prepare their breakfast. It's so simple to prepare you'll need just 10 minutes to do it. Put all the berries in a blender. Let them thaw for 10 minutes. 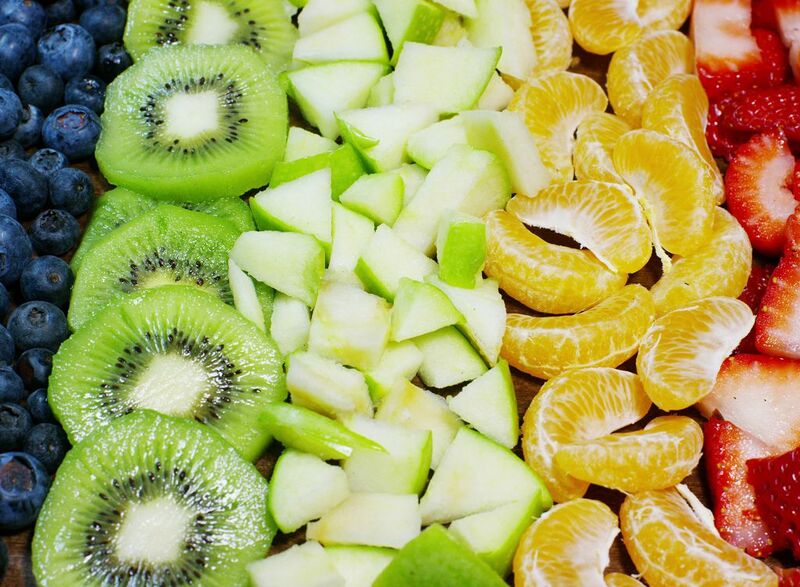 Add the kiwis and orange juice. Blend until smooth. You know many ways to prepare kale, don’t you? 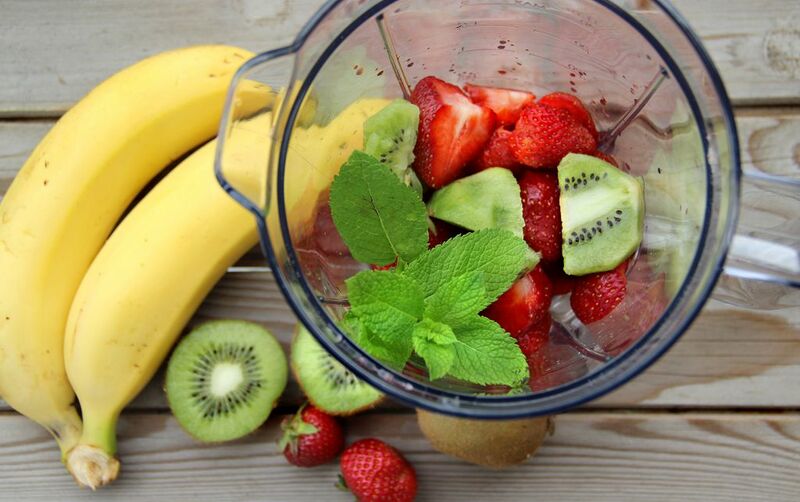 If you have a pack of kale in the refrigerator, I bet you want to add some in this smoothie. It’s a good way to add more veggies to your meals. It's also possible to add chia seeds as these won't affect the flavor. Kiwi may not be as popular as apples, lemons, and oranges but it is perhaps more nutritious than any other fruit. And it freezes well, too. Thawed kiwi doesn't hold shape well, though so I suggest you use it in smoothies and similar recipes.